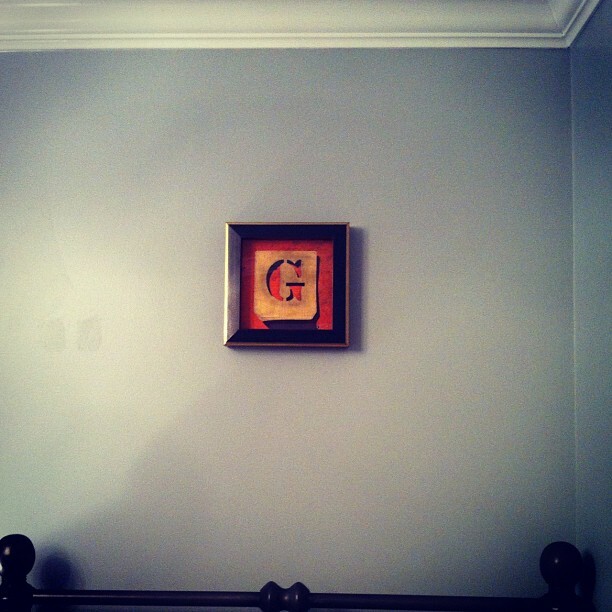 the "g" from print collection that i picked up from the framers last week. in the sand. i think every mother has a secret favorite photo of each of their kids...and this is my favorite of my little man. even though it doesn't even show his face, looking at this picture always takes me back to the exact instant that i took this picture on the shores of lake tahoe in 2005. i LOVE that you can see just a peek of his diaper in the picture. yes...he was in a diaper at the beach. totally redneck, i know, but that's the way we roll sometimes. 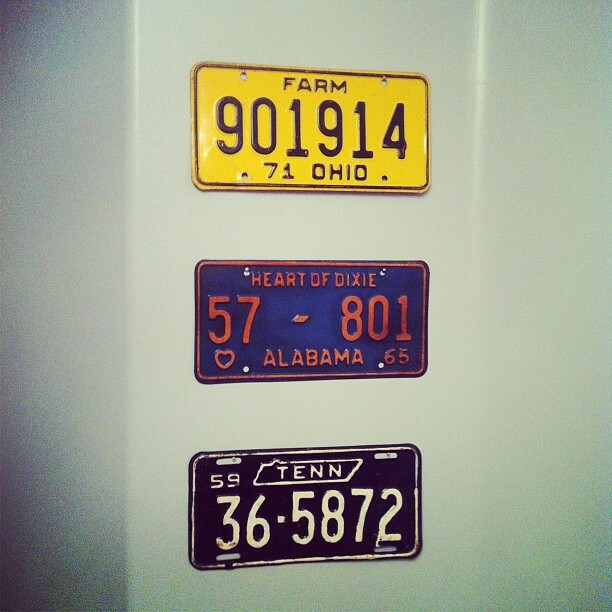 i decided to rehang the vintage license plates i had up in his last bedroom. they represent where my husband (alabama), me (i was born in georgia, but grew up in ohio), and my son (tennessee) are from. i love using vintage items in kids spaces. i think add a sense of history and charm. plus, vintage stuff is already all dinged up, so when the kids ding it up even more, it just adds to it's "character". i think i am worn out from the hanging of all that STUFF. i may need to take a 4 or 5 month break before i attempt any other project around my house....yah. that was a joke, but it will probably become a reality. 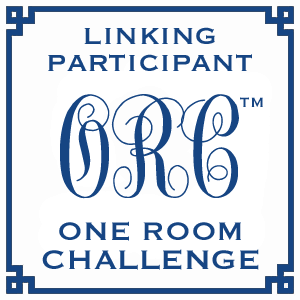 to see the design board for grady's room, and a few pictures of his room-in-progress click here. 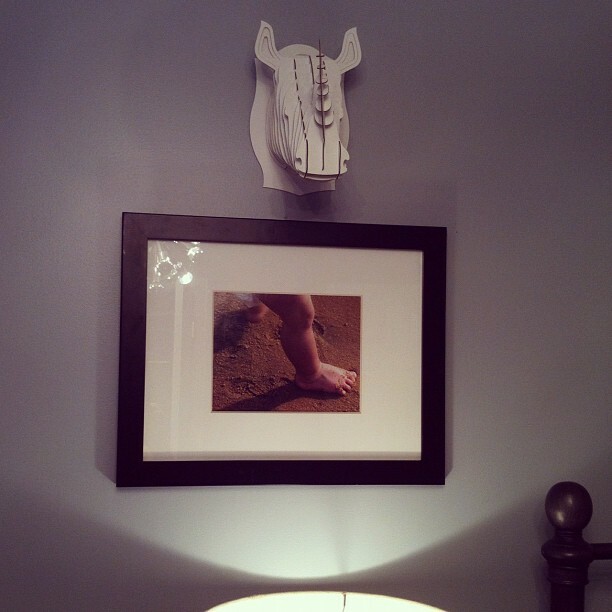 I love the things you chose to hang on the walls...both personal and kid friendly, but they look upscale and mature at the same time. His room is looking so great! Love the idea of the vintage license plates! 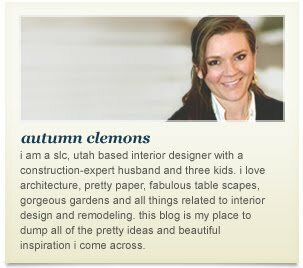 a peek at a master bedroom e-design "after"